Flutist Jessica Sherer lives her most wholehearted existence as equal parts performer, teacher, and social justice advocate. 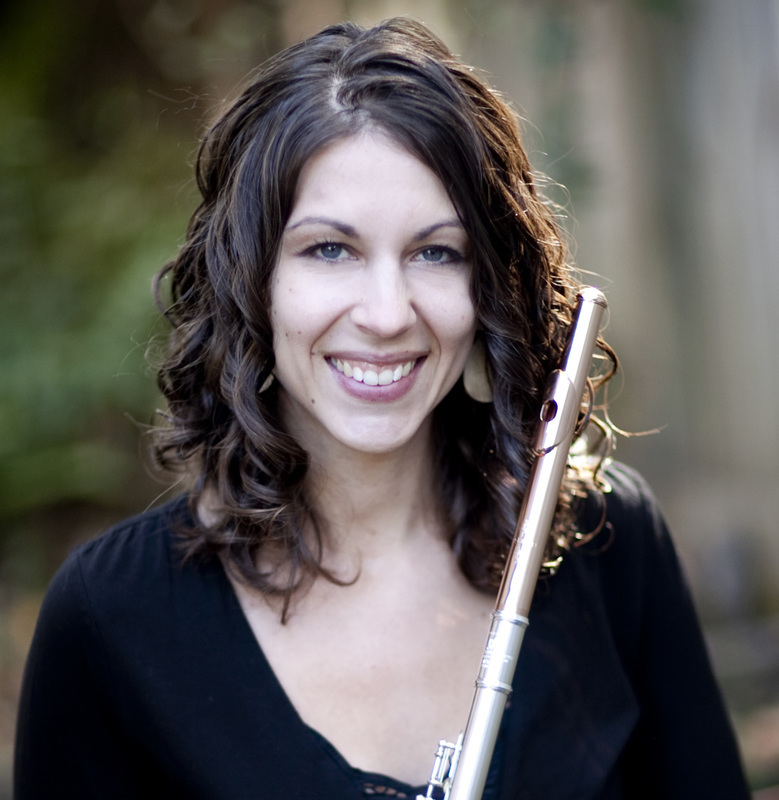 Jessica travels throughout the southeast performing with orchestras and chamber ensembles, serves on the faculties of Emory University of Agnes Scott College, and maintains a thriving private flute studio of 20-25 students. As a young musician, Jessica had several teachers who taught her for free when her family was not able to absorb the cost of private lessons. In an effort to pay this goodwill forward, she has always maintained a scholarship program in her studio, teaching one or two students for free. Play It Forward has evolved as the next logical step. In January 2015, eleven year old Inez became the first student to pay her scholarship forward into the community, donating one hour of her time to Trees Atlanta for every hour of flute lessons she received. Jessica and her colleagues are now working to make this experience available to students throughout the Atlanta area through the Play It Forward Scholarship Program. Jessica holds a Doctor of Music from Florida State University, a Master of Music from the Longy School of Music, and a Bachelor of Music from Boston University. 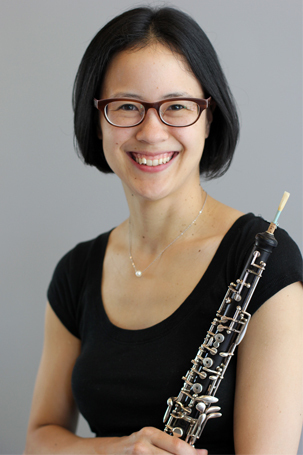 Kim Lorch Perrins is a freelance oboist, music educator, and nonprofit professional in the Atlanta area. She currently teaches at Agnes Scott College, The Westminster Schools, Spelman College, and has an active private oboe lesson studio. She also serves as the Executive Administrator of the Atlanta Youth Wind Symphony. Kim is a lifelong learner and is forever grateful for the support and education that she has received from her own teachers. She hopes that Play It Forward will enable more students to experience the joy, determination, confidence, satisfaction and yes, even tears, that music making has brought to her own life. Kim holds a Bachelor of Science in Music and Biology from Emory University, a Master of Music (Woodwind Performance) from Boston University, and a Master’s Degree in Public Administration (Nonprofit Management) from the Andrew Young School of Policy Studies at Georgia State University. Valori is currently a priest and consultant in the Episcopal Church. Prior to her tenure as a parish priest, Valori enjoyed a successful career in the non-profit world as Executive Director, non-profit start-up/troubleshooter, and trainer. Prior to that, Valori worked in marketing and public relations in the medical/mental health industry while maintaining a free-lance marketing business with clients ranging from show-horse farms to day spas. Valori received her Doctor of Ministry in theology and her Master of Divinity from The School of Theology at the University of the South, in Sewanee, TN, Bachelor of Arts in psychology from Rutgers University in NJ, and an Associate of Arts in graphic arts from the County College of Morris in NJ. Having raised a talented musician and, at times, struggling to provide her the lessons she and her gift deserved, Valori has eagerly joined up with a team of motivated, talented people who are working to make that dream a reality for young musicians in the Atlanta area. 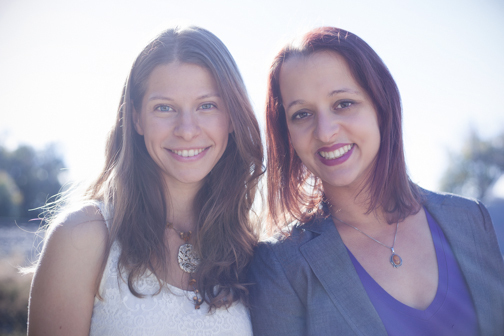 Founded in 2012 by Emma Shubin and Alejandra Hudon, Integral Steps seeks to promote the balanced development children, families and communities through integrative education. Learn about our partner volunteer organizations!